The first semi-annual Drawger Design Awards do not include a buffet lunch, no key note speaker and have no legitimacy what-so-ever as they are based completely on what I think is nifty. 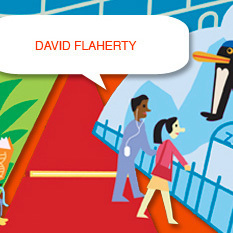 For best use of Drawgers clunky and remarkably confusing interface, the top award goes to David Flaherty for his super smooth header. 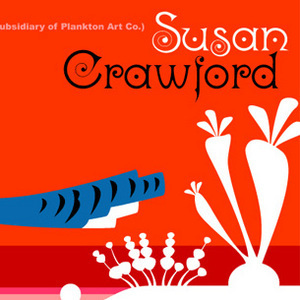 A close second, receiving nothing what-so-ever except big props and insane jealousy from me is Susan Crawford for her deft melding of background color and banner. 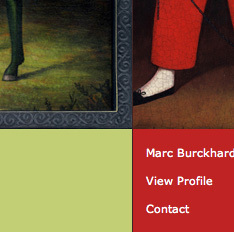 For best use of a frustrating and madly confusing color picker, loud applause and admiration to new-comer Marc Burckardt for the enviable eye candy. The semi-annual Drawger Design Awards are based on nothing at all except what I personally think is groovy. Anyone who thinks they have been left out, passed over, or unjustly ignored can file complaints in the circular file. WE ARE WORTHY! WE ARE DRAWGER! !